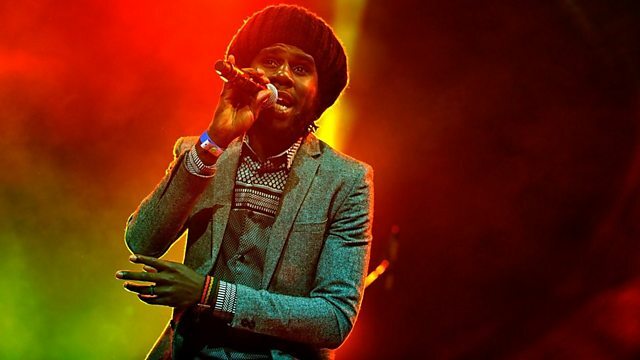 BBC Radio 1Xtra - Seani B, Mr Vegas Interview and Kranium Live!, Chronixx Exclusive! Seani hits play on the world exclusive of Big Bad Sound! Seani B—Mr Vegas Interview and Kranium Live! More clips from Mr Vegas Interview and Kranium Live!